Chosen by listeners, highlights from the show in 2014, including Benedict Cumberbatch, Nicole Kidman, Horrible Bosses 2 and Nativity 3. Plus the Wittertainment Top 10 of the year. Simon and Mark present highlights from the show in 2014 chosen by listeners, including guests Benedict Cumberbatch, Nicole Kidman, Hugh Grant and Bill Nighy along with Mark's reviews of Horrible Bosses 2, Grace of Monaco, Let's Be Cops and Nativity 3: Dude, Where's My Donkey?! 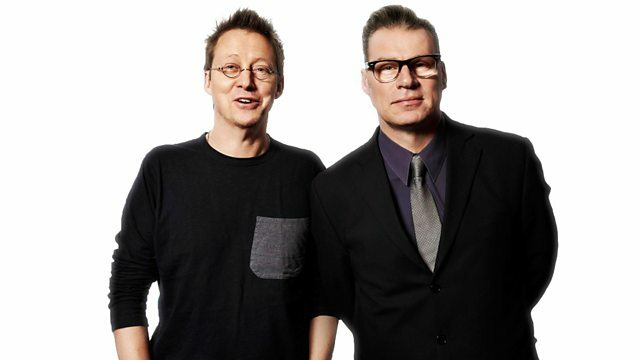 Plus a countdown of the Wittertainment Top 10 of 2014 compiled from Mark and Simon's favourite films of the year.